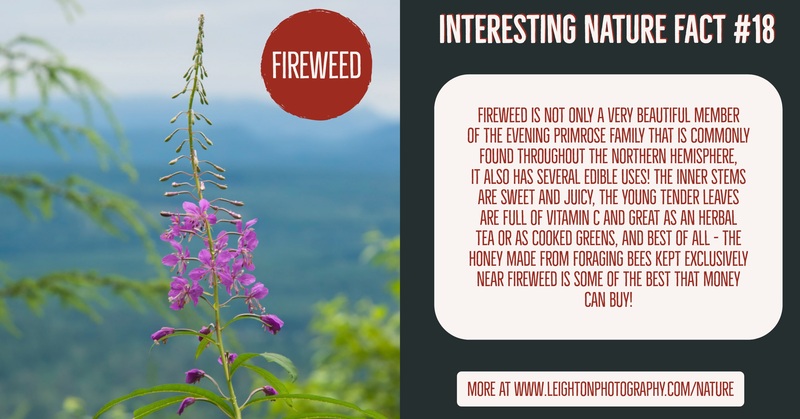 Fireweed! Welcome to the next installment of a new series of nature photos that will be short & sweet, and all about the native and naturalized wildlife that is all around us with just one or two interesting nature facts that you might not know about. If you want to find out even more, simply click on the links below!